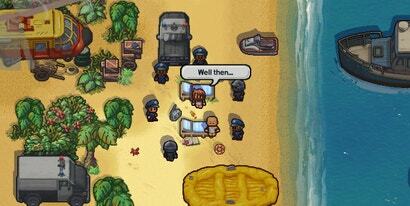 Shortly after the release of Steam prison break hit The Escapists 2, players flooded the forums with questions. "Who are these people with weird names and funny coloured hair," they wanted to know, "and why can't I make them go away?" 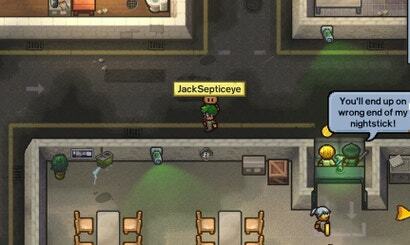 The Escapists was a surprise Steam hit about breaking out of a variety of prisons, each with its own layout and routines. The Escapists 2 still has prisons, but they're joined by a series of weirder, wackier locations and situations.